ACDC has driven this car and talked to the i-MiEV engineers from Japan. We settled on buying a Chevy VOLT due to the availability, but ACDC will get any mainstream electric car when they are available. This was the first EV sold in the second coming of modern electric cars. It was sold in Japan before the Leaf. (The first was the California EV mess in the 90’s). The price was released in Japan in 2009 at over $42,000 US dollars. This is a very small car by US standards so the price was 3x what a small car like that would cost here. It has since been reduced in price when Nissan released the LEAF price at about 34K. There is a 7,500 tax credit on all new EV cars sold in America. The 2 door shown below is not for sale as it is a show car. The 220 home charging station required to charge this car also fits the Volt and Leaf. This car is came to the US in 2011 as a M/Y 2012. It was a flop. 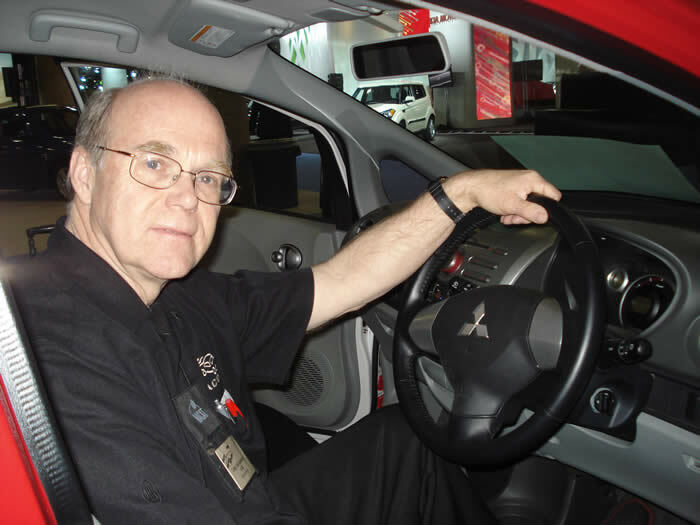 Mitsubishi iMiEV (pronounced eye-meeve) was renamed for the US market the “i”. 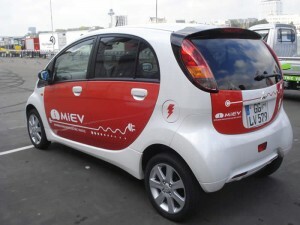 Other countries call it the i MiEV. This is an EV I really like. One of the i tech support team in America has trained with us. This is a rear drive, simple and well done EV. It also can be bought with a Fast Charge port for Level 3 charging. A slightly bigger model is sold in the USA. They can be had used for 15K. It is a great design but Americans didn’t buy very many. Why not get off gas?